Bengaluru: The All India IT Employees Association (AITEA) is planning to organise a united front of IT employees associations to hold talks with Karnataka government to resolve various problems, including layoffs soon. "We are planning to organise a united front of IT employees associations to hold talks with Karnataka government to resolve the problems including layoffs soon," AIITEA president Syed Muqueemuddin said. The decision to bring all associations under one roof was taken by AIITEA in a meeting, he said. "I have begun contacting members of other associations like FITE (Forum For IT Employees)," he added. The FITE is a forum of IT employees and has presence in nine IT hubs, including Chennai, Pune and Bengaluru. 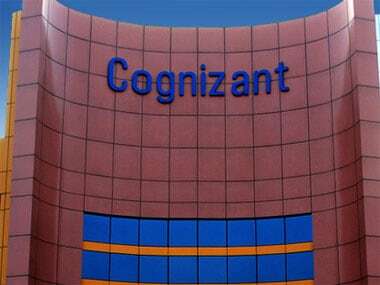 FITE is in the process of approaching the labour commission in Bengaluru to submit a petition to stop the alleged "illegal terminations" happening at Cognizant. 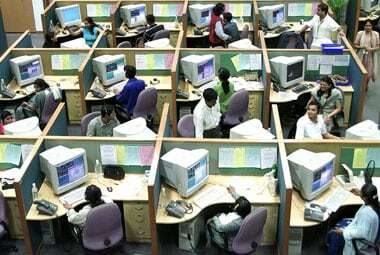 The body had already approached labour commissions in Chennai and Hyderabad, alleging that the US-based firm is illegally terminating thousands of employees by forcing them to resign. 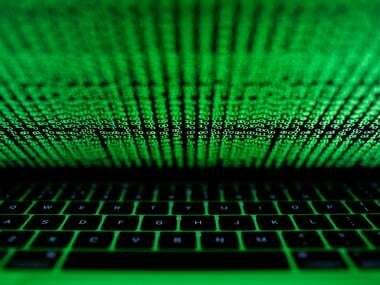 After bringing all the fora under one roof, the chiefs of several associations will decide on holding deliberations with Karnataka IT Minister Priyank Kharge and Labour Minister Santosh Lad, on problems faced by IT industry and employees, including layoffs, Muqueemuddin said. During the talks with IT and Labour Ministers, the united front will urge the government to hold an open house discussion by inviting all the stakeholders including IT captains and employees. "The open house meeting with all the stakeholders will give opportunities to air their grievances, which will give the government a sense about the problems faced by IT companies and employees," he said. Replying to a query, Muqueemuddin said he would like the meetings to begin by next week.